Lucky Thrifter: Putting thrifted finds to good use! Putting thrifted finds to good use! I have been absent the last few weeks because our family went on a wonderful European vacation, after which I had to return to work. Oh how quickly my year of maternity leave passed by. Now that I am back to work, I don't have nearly as much time to thrift. However, I have accumulated quite a lot of great thrifted items in the past year. One of my top thrift items was always fabric, since I love to sew and fabric store prices are hard to swallow. I have definitely been doing some major hoarding. I decided that it is time for me to start using up all that fabric so I starting looking at projects that I could get started on. Too cute right? 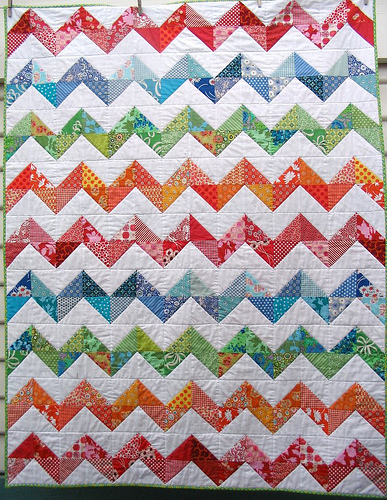 :) In doing this, I'll also be participating in the 100 quilts for kids, an online initiative to sew charity quilts, hence the new button on my blog. I love that the online community is banding together to do good! 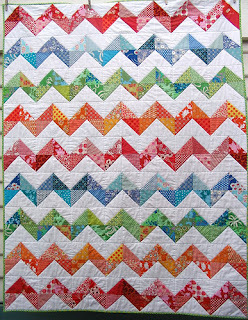 great cause I love the first quilt the best. 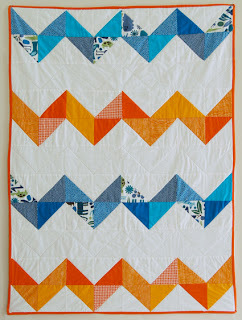 I plan to send a bowtie quilt I'm working to 100 quilts for kids. Yours is much cooler! What a nice thing to make for kids. I am an RN an worked many years in an ER in northern MN. 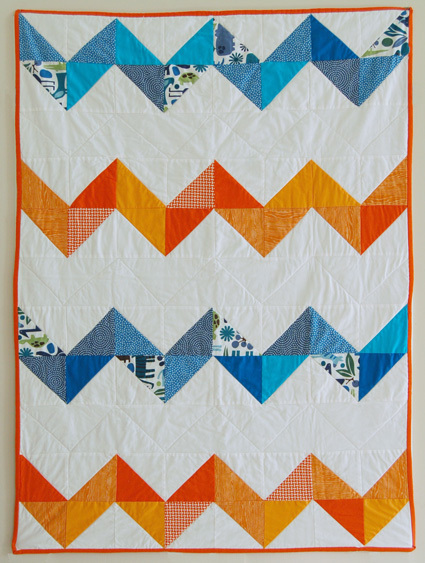 I have given out my share of beautiful project Linus quilts to children. My favorite memorie was giving a blanket to a four year old boy, he had to go by helicopter to Duluth. I found a boy themed blanket with helicopters on it. Blessings to you! Love the cause and your sweet charlie brown quilts :) Let us know how it all turns out.